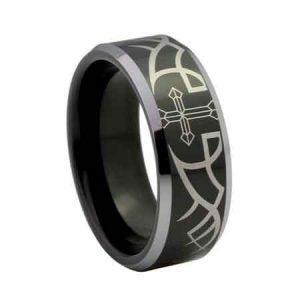 Many, Many Styles to pick from! Time For a New Ring? 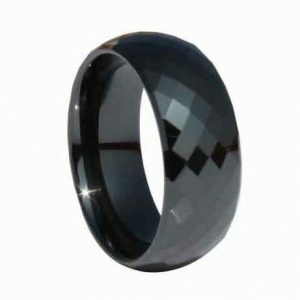 Come to VitaSteel and be amazed! 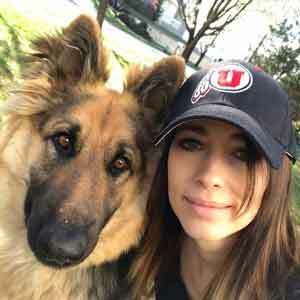 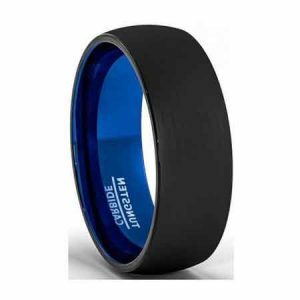 Janet is incredible, I have never had such a fast response to customer service when we needed to do a size exchange. 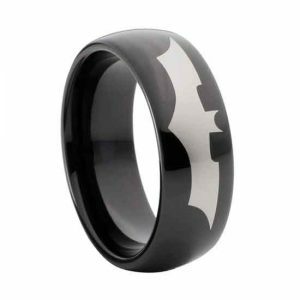 When my Fiance lost his ring and we had to get it replace with a new one, I couldn't believe the super fast response. 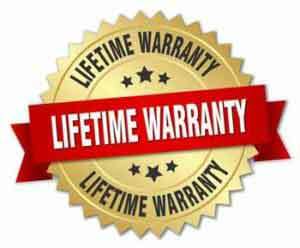 I'm glad we bought the life-time warranty so it was only half price. 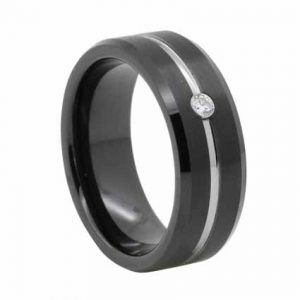 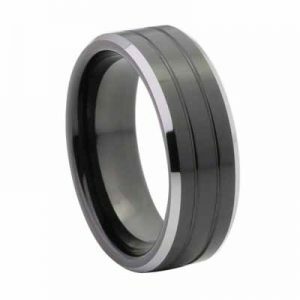 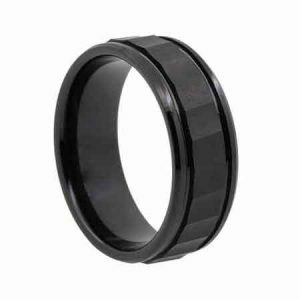 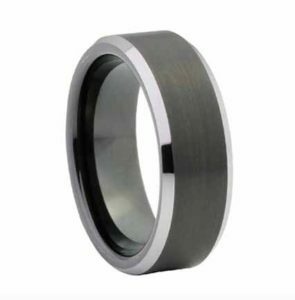 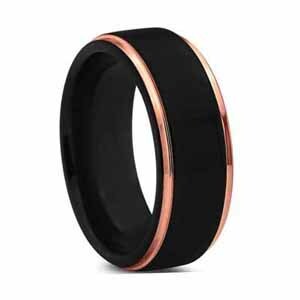 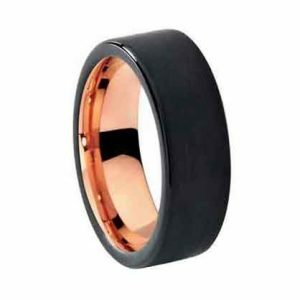 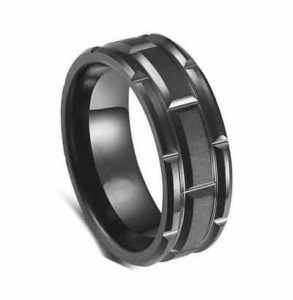 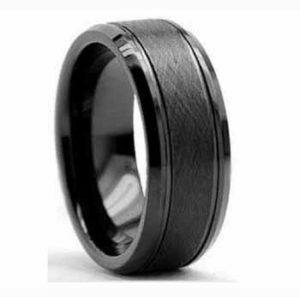 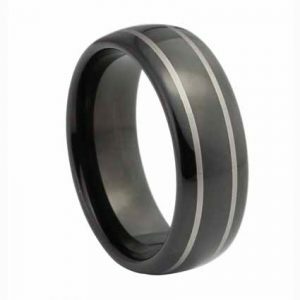 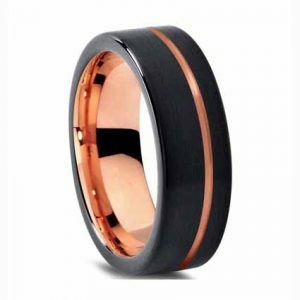 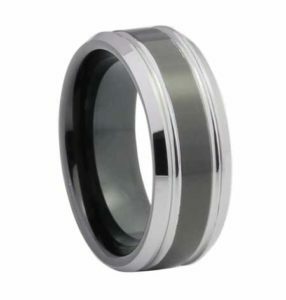 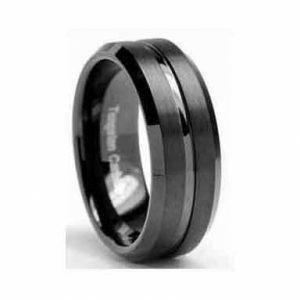 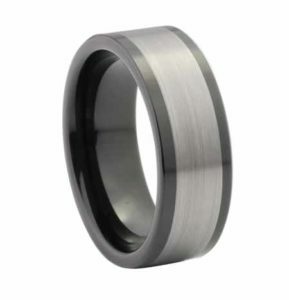 Most Tungsten rings are tungsten cobalt. 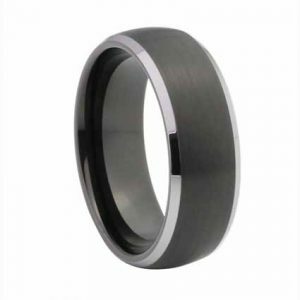 Tungsten Cobalt is 99.5% hypoallergenic. 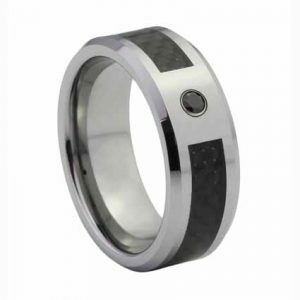 In some cases tungsten cobalt jewelry can cause an allergic reaction in some people. 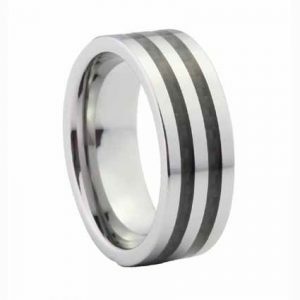 An interesting fact is another form of tungsten alloy using nickel as a binder metal is hypoallergenic, even to people who are allergic to nickel. 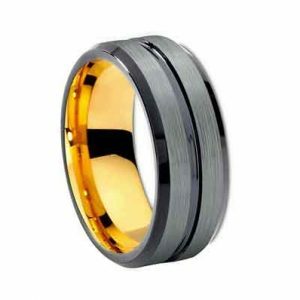 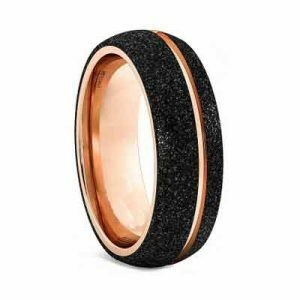 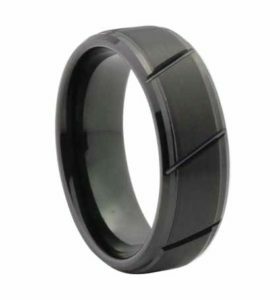 We have a lot of customers who tell us that tungsten is the only ring they can wear that does not cause a skin reaction.